At Fly Expedite, we provide global distribution of your air cargo. When it comes to your air cargo, nobody will handle it better than we do. 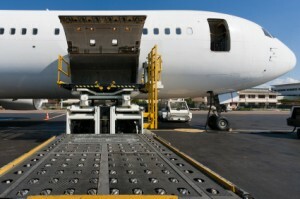 Our air cargo services offers world class speed and cost effectiveness. We can make sure that your cargo is moved quickly and reasonably at the highest service level available. Fly Expedite is always receptive towards our customer’s requests. We can ship your cargo quickly and reliably, anywhere in the world. Fly Expedite allocates a team of well qualified personnel exclusively at your disposition available for every aspect, from preparing the groundwork, to ultimate delivery 24 hours a day 7 days a week. If you have a need for air cargo services or just want to learn more about FlyExpedite.com please call 888-778-7365.